Every golfer is UNIQUE, so ensuring that you have the correct equipment to MATCH YOUR SWING is essential for you to MAXIMISE the ENJOYMENT and PERFORMANCE from your golf equipment. 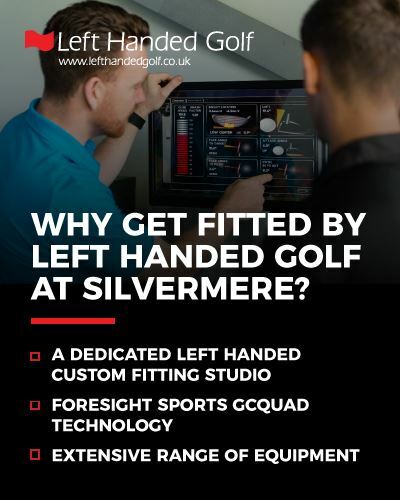 Silvermere’s four unique indoor/outdoor technology studios are fitted with the latest Foresight Sports GCQuad Technology and premium Srixon Z star range balls, which enables our experts to study your swing in unsurpassed detail to better understand and improve your game. *Terms & conditions and minimum purchase apply. Pre-payment and booking required. Minimum purchase required: Wood Fitting: Total £40 fit fee is refundable against a wood purchase above the value of £249. Or £20 fit fee refundable on placement of an order under £249. Iron Fitting: Total £60 fit fee is refundable against a minimum purchase of 6 irons. Full Bag Fitting: Total £100 full bag fit fee is refundable against a minimum purchase of 1 wood over the value of £249 and a minimum 6 irons. Why Get Fitted at Silvermere? 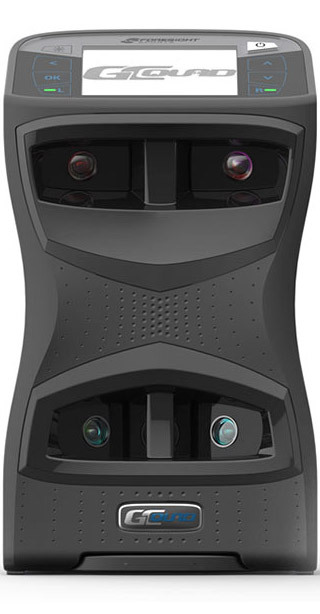 GCQuad–the world’s first quadrascopic launch monitor. Six years after introducing the revolutionary GC2, Foresight Sports has once again pushed the boundaries of innovation to create the most accurate, versatile and game-changing launch monitor available today. The GCQuad delivers unprecedented ball and club performance data as well as a spectrum of professional features in a compact, ergonomic design. FSX delivers powerful data analysis and visualization features. 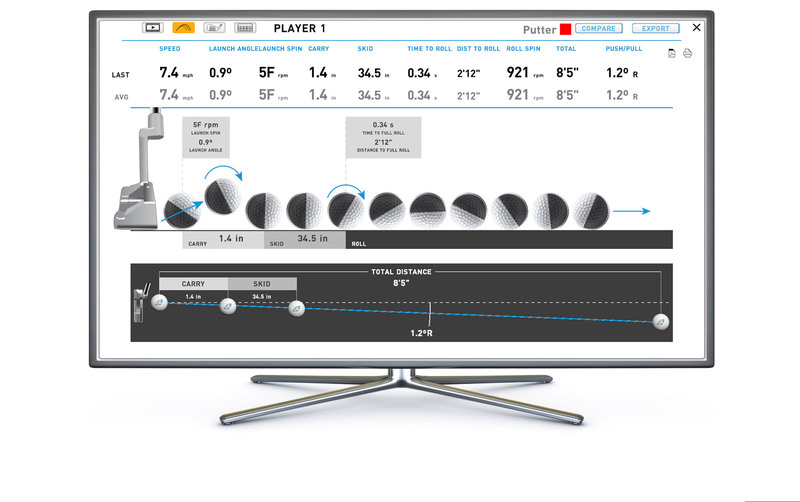 Intuitive, fully-illustrated depictions of ball flight and club head data ensure easy analysis of each and every shot. When the session is complete, player data can be accessed via the FSX Live account set up during your fit. Golf practice and player development are going through a period of tremendous change, and technology is a central component in that transformation. We recently introduced Trackman’s latest launch monitor to our fitting bay as an alternative option to our 4 Foresight GCQuad launch monitors. 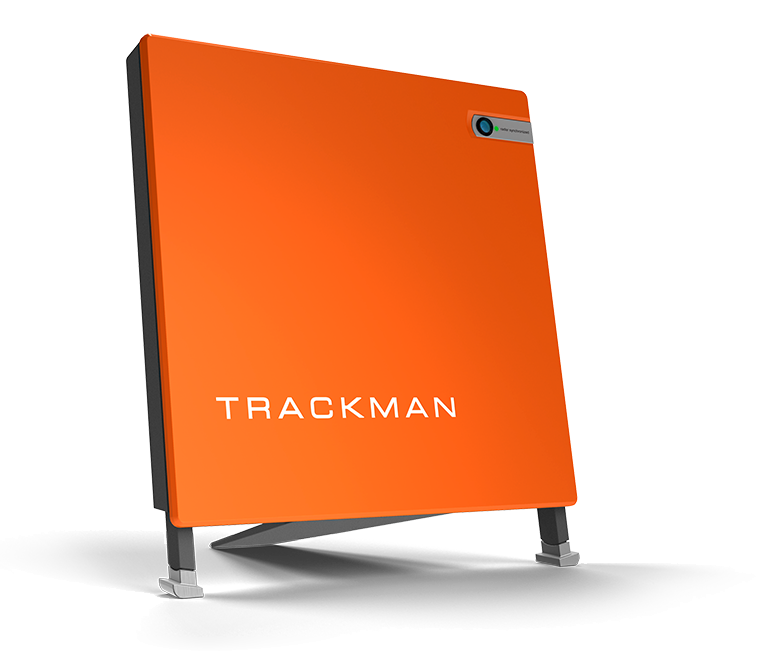 With TrackMan, you have all those tools to jump ahead. From their groundbreaking club and ball tracking golf radar systems to the best performance enhancing software available in the industry today. Speak to a PGA in-store today for more information. Our elite fitting staff are Professional golfers who are full of knowledge and experience, with clients including European Tour Players. Our professional PGA trained fitters have the most advanced tools and technologies available to analyse your swing and give a full assessment of your player profile to determine the clubs that will help you improve. I Bought 2 Vokey Wedges and over the weekend the price dropped on them. I called them on Monday and they gave me credit to the value they had decreased. Next day Delivery and extremely well packaged. Bought a new TaylorMade M1 Driver for £149.99 Brand new. Just a line to say how impressed I was with the service I received on Saturday. I was in two minds as to whether the one and a half hour journey was worth it till I arrived. The guys in the shop couldn’t have been more helpful in suggesting drivers for me. First of all thank you for your personal treatment, the order was delivered on time and the clubs were brand new unbelievable. The next order when I need something I will order from you.